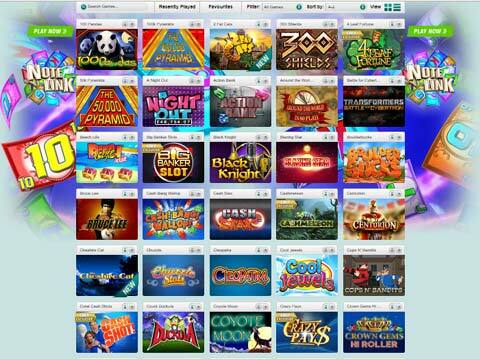 Slots tournaments are becoming more and more popular with casinos and players. 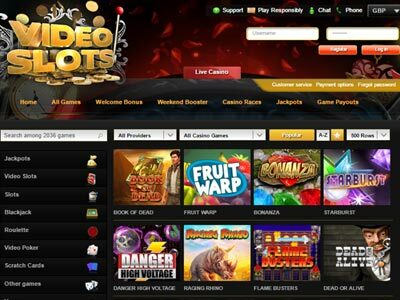 There are a variety of slots tournaments to choose from: Freerolls, Reloader, Extender, Survivor, Scheduled and Sit and go tournaments. All tournaments share the same theme - the more you win on the reels, the higher up the winners table you go and the more cash you get! Players should become familiar with the different varieties of tournament and choose the type that suits them best. Some players will find the competitive nature of a Survivor far more exciting than a 5 minute Freeroll followed by a long wait. Others brought up in the poker environment will enjoy Scheduled and Sit and go tournaments. Players should also be aware of 2 features that may apply to some tournaments - Add ons and Rebuys. These help players to play longer, score higher and thus have a better overall chance of winning the prize. An Add on gives the player the option of carrying on with the game after their original time has elapsed. As they are continuing from their base score, this option can only help to improve their score and ultimately their position on the prize table. A Rebuy offers players the opportunity to try again. If you have used up your allotted time and not featured on the prize table, then players can Rebuy into the tournament and start again. Freerolls - as the name suggests - are tournaments that cost nothing to play. 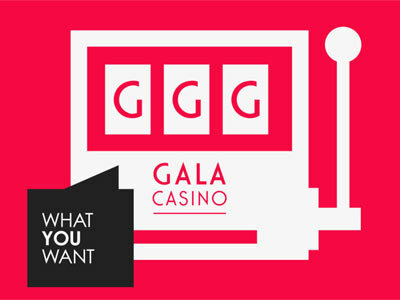 Players simply enter the competition and play for an allotted time on the casino's game of choice. Normally the game time will be roughly 5 to 7 minutes and competitions last for 1 hour. In that time, players need to accumulate as many credits as possible. The more credits you win, the higher up the winners table you climb. After the competition ends, the players at the top of the table will win cash prizes. A Survivor tournament is a knockout competition. The make up of these varies but will often feature 3 rounds of 5 minutes. The 3 rounds all contain the same gameplay and rules, but players are knocked out after each round. All players will take part in Round 1, the top 50% move forward to Round 2. The top 10% after Round 2 will move through to the third and final round. The top 10 after Round 3 - the survivors - win prizes. With only a 10 second interval between rounds, these are exciting, lively and highly enjoyable tournaments, that keep the best players involved and entertained. A Scheduled tournament will be advertised in advanced and have a definite start and end time. There are 2 specific types of Scheduled tournaments, and both require players to pay a Buy in fee. First, there is the tournament where the prize money for the finishing order has already been decided. Effectively, this means that no matter how many players are entered, the prize money remains the same. Second, the casino may run a tournament where all Buy in fees are redistributed amongst the players as prize money, meaning the more players involved, the more prize money is available. A Sit and Go tournament is similar to a Poker S and G.
The length of the tournament is predetermined, as is the maximum number of players. Once the maximum number of entries has been reached, the tournament begins. The tournament will last for up to one hour - standard for most slots tournaments. The prize money in a Sit and Go is again made up of the redistributed player Buy in fees. In a Reloader tournament, players may Rebuy to continue. In these tournaments, players pay a fee to play for 5 minutes, the normal game time in a 1 hour tournament. When the 5 minutes are up, players may Rebuy into the competition at an additional cost. These Rebuys are often sold in a group of 10, so players can continue to play for another 50 minutes, maximising their chance of winning. Rebuys are optional, but if players want to win the competition, they need to utilise this option to play for as long as possible. In Extender tournaments, players can boost their base score by buying add ons. Add ons like Rebuys are optional, but as we said above, in order to win these tournaments, players need to be playing as long as possible. Add ons are normally sold in groups, so they increase the cost of your tournament play, but if the cash prize is substantial, players will need to invest more to win more. Buying add ons allows players to both continue in the tournament and extend their score.